After my daughter got married last summer, I thought it might be fun to add "wedding designer" to the list of "things I do". It seemed simple enough. We already had a lot of the decor and I had figured out what the best resources were for things we didn't have. 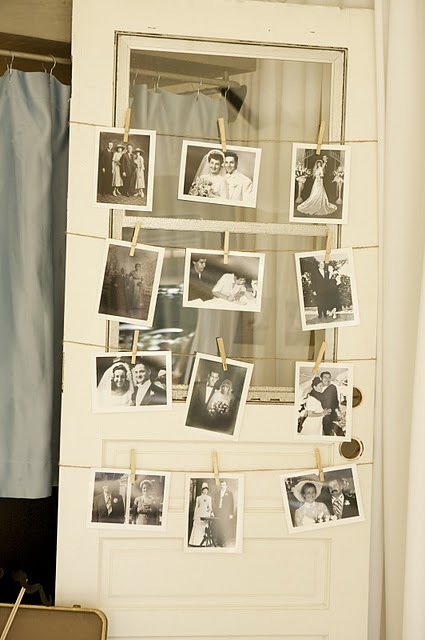 Her wedding was very easy to put together and oh, so very fun! So why not do it again, right? 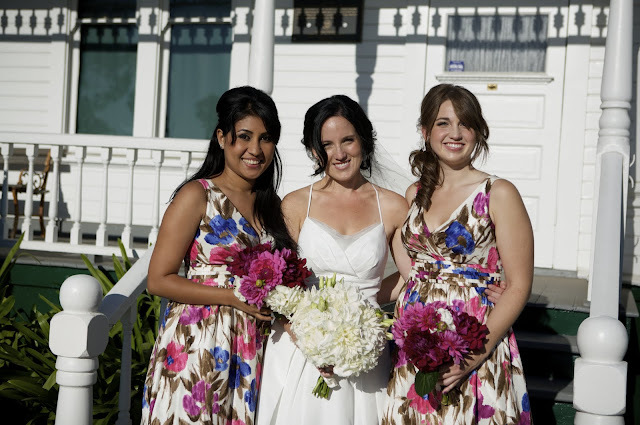 I had approached the job of designing her wedding just like I would with any design project. We started with a few good ideas, found our one inspiration piece, and expanded on that. 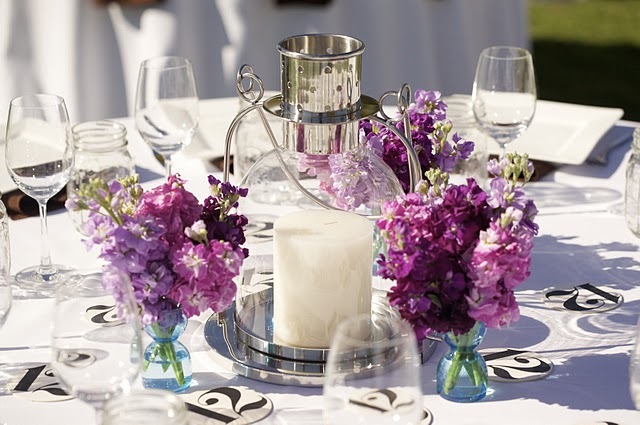 We had purchased a lot of the decor and had planned on selling everything after the wedding. We had a buyer who was interested in a good part of it but then, at the last minute, I changed my mind and decided to keep everything in case I ever wanted to use it again. I told her I would rent her the things instead. 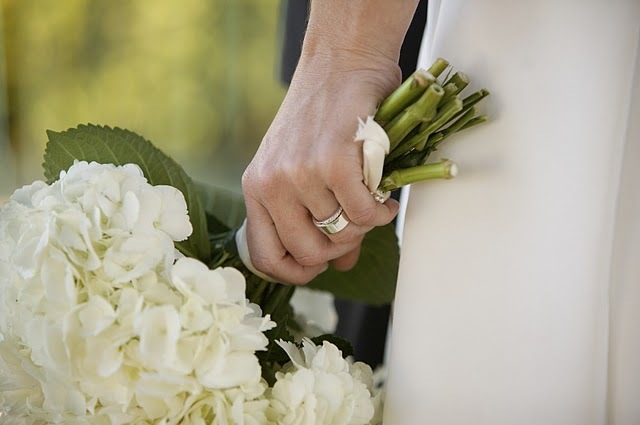 My sister, (the one who the photographer) who is incredibly talented, creative, much more crafty and DIY able than I, came on board with me to form a new division of my company, Inside Out Weddings. 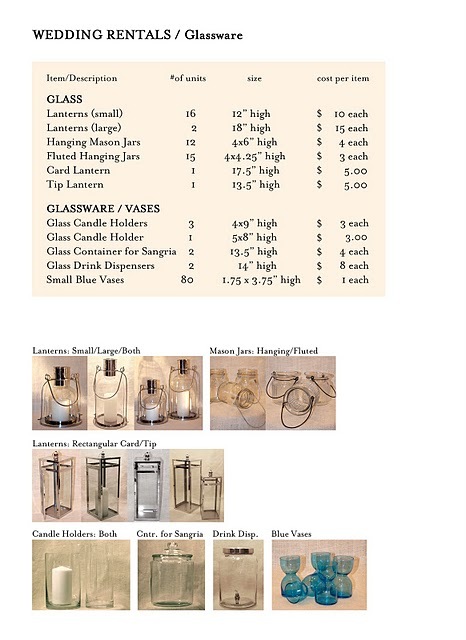 We spent the last few months gathering props and putting together our business plan. Saturday was our first event. It was a beautiful and unique wedding at a lovely barn in Orange County. The bride wore white, and the groom wore ... a skirt! A red plaid one! They had 26 attendants, a junior bridesmaid and a flower girl. It was a big event! And grabbed breakfast to go! 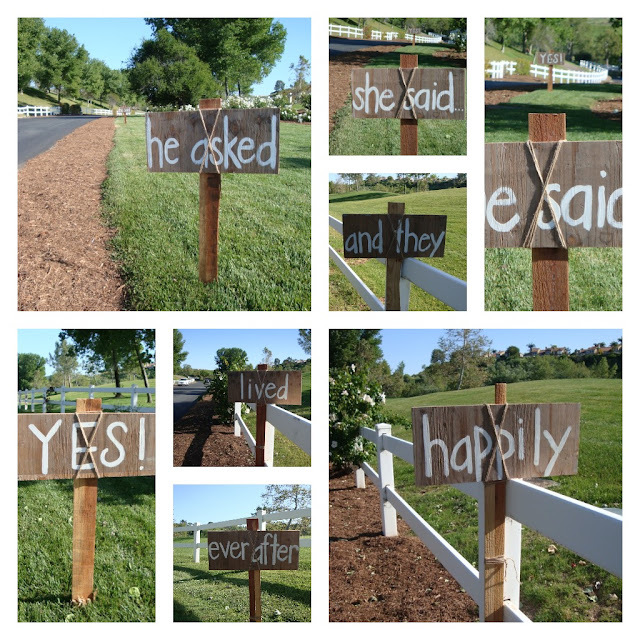 The first thing we did was line the road on the way up to the barn with signs we custom made for the bride. My daughter painted them (thank you Hayley!!!). And then we went to work on the inside of the barn. The colors were determined by the bride. 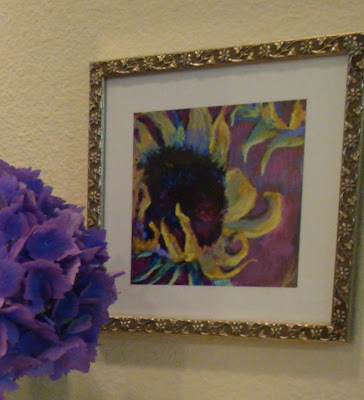 Her favorite color is purple and her favorite flower is a sunflower. The bridesmaids wore purple dresses with red shoes and they carried colorful bouquets of flowers with purples and reds and sunflowers. And then there were the 14 men with red skirts ;) That is where we pulled our inspiration. More photos to share tomorrow! wow, you are officially a wedding designer! that is amazing! You are so talented! Love all of the little details and I'm sure the happy couple was thrilled! I love this, Sherri! I have a feeling that Inside Out Weddings is going to take off in a *big* way!!! It was just the loveliest summer day. All your little details were wonderful. Great to see you even if it was for a fleeting moment. Let's get together with Lynda and Maria when time permits. Great job! Well done YOU! Sherri everything looked GREAT.Congratulations! I am so excited for you. 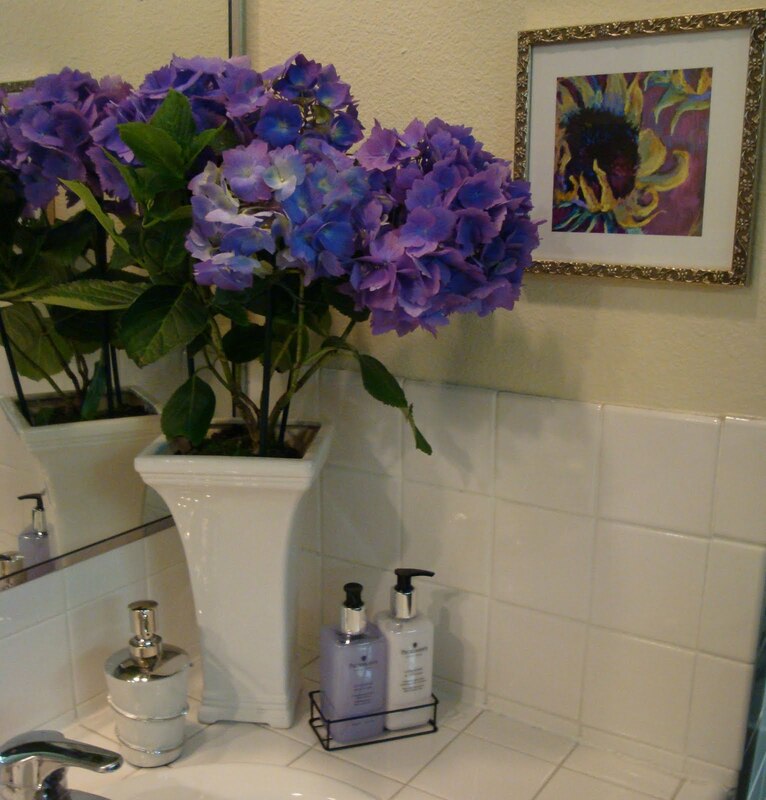 What fun ideas esp for the bathrooms. I am so excited for you! I was thinking of you all day on Saturday. Thanks for the sneak peak today, it looks great! Looking forward to more, more, more!!! I love this! 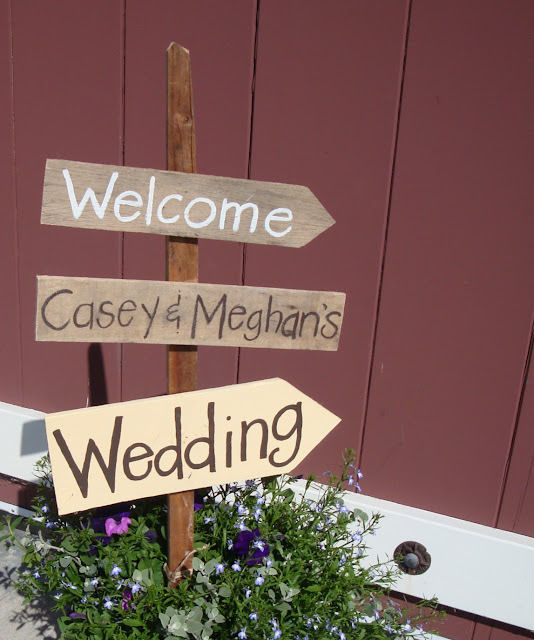 The signs are so cute...perfect for a barn wedding and really sets the stage. Love the details! Can't wait to see more!! !